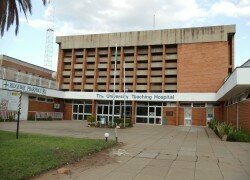 UNIVERSITY Teaching Hospital says repair works to revamp the operations of the million dollar Oxygen plant at the institution would soon be underway. UTH public relations manager Mwenya Mulenga said the missing component required in the maintenance works to the life saving gas production plant at the hospital has already been procured and delivered. Mr Mulenga said management was now awaiting the arrival of technical experts from the suppliers to come and work on the equipment. This followed the breakdown of the oxygen production plant at the hospital in February, 2016, following management’s failure to secure regular service operations for the facility with the suppliers. “We received the components needed to carry out the maintenance works on the equipment. And right now, we are just waiting for communication from the suppliers on when the contractor will come to begin the works,” said Mr Mulenga. 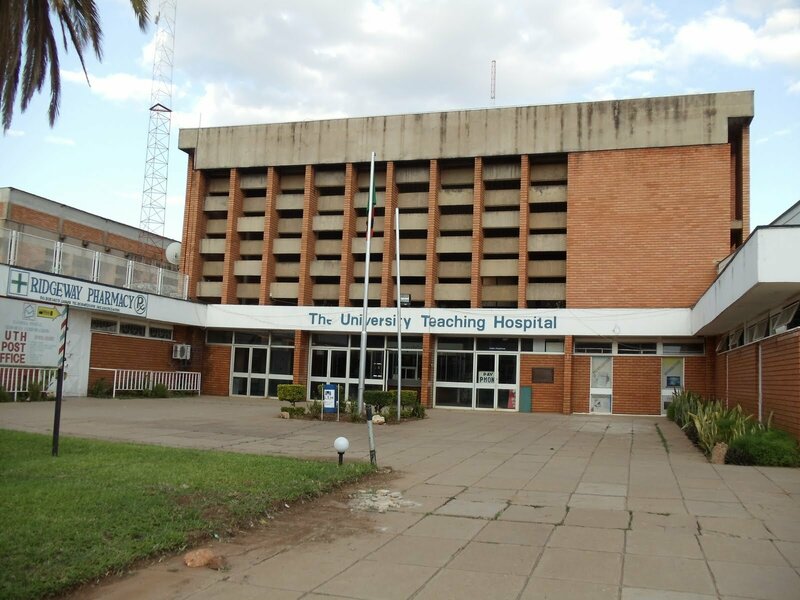 UTH management has been spending over K100 000 per week on the procurement of the oxygen gas in cylinders from commercial suppliers to secure patients in need of life support at the institution. The hospital is the largest and highest level one and referral hospital in Zambia with specialised patient care facilities including high level operation theatres, including a fully-fledged maternity unit with a premature babies care centre with incubator. Mr Mulenga said the hospital spent absolutely nothing in the production of the oxygen from the plant, but that it was spending over K100 000 per week to meet the demands of the life saving gas in the treatment of patients at the facility. UTH also houses a huge pediatric department complete with operation theatre facilities, Intensive Care Units (PICU), inpatients wards and special clinics including cardiac, neurology and cancer clinics among others. The hospital also boasts of urology services including dialysis and the Ear, Nose and Throat (EHT) clinic and several other specialised care services. With a bed capacity of up to 1300 beds plus extra floor beds and with an outpatient population of over 2,000 people requiring service from the UTH, management had been burdened with over-spending following the breakdown of the oxygen plant to meet the demands of the life saving gas at the institution.